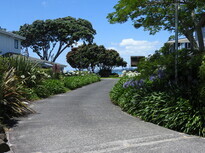 In Auckland, Willow Park Christian Camp and Convention Centre is located over the road from the lovely Eastern Beach. 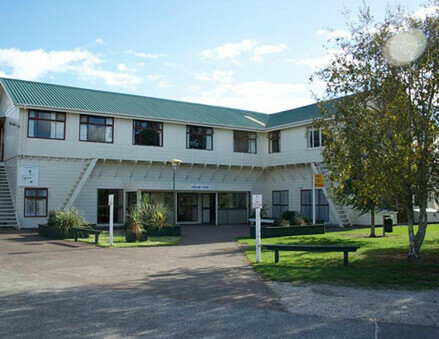 Although just half an hour from downtown Auckland City and Auckland International Airport, Willow Park is a world away from the busyness of city-life and set in seven acres of park-like grounds on the edge of Auckland’s beautiful Waitemata Harbour. 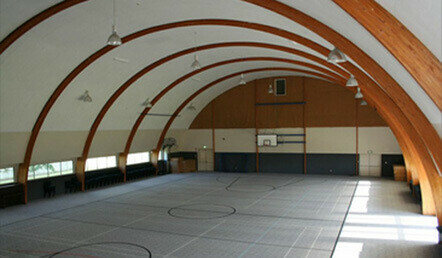 Our multi-purpose Recreation Centre, with a flotex floor, is ideal for both large conferences and a wide range of sports, including basketball, netball, badminton, indoor soccer, volleyball and table tennis. 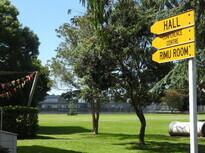 Apart from the Recreation Centre, there are three other conference areas available, catering for groups of up to 200. 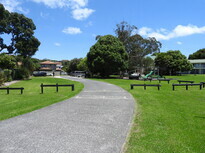 The following activities are also available – mini golf (15 holes), top town events, petanque, trampolines, outdoor fitness equipment, initiative course, tennis. 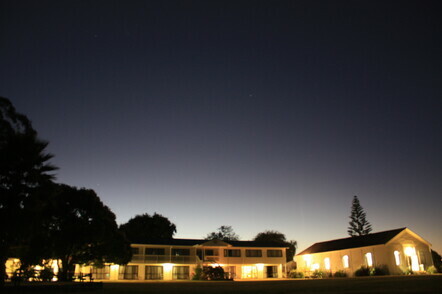 "THANK YOU SO MUCH FOR OUR STAY AT WILLOW PARK AND THE USE OF YOUR FACILITIES FOR OUR ENCOUNTER CAMP. I HAVE ONLY HEARD GOOD THINGS FROM PEOPLE AND I WANTED TO MENTION THAT THE MEALS ON SATURDAY WERE FANTASTIC. LOVED THE LUNCH ESPECIALLY, AS I KNOW OTHERS DID TOO! THANK-YOU FOR TAKING CARE OF US AND BEING SO ACCOMMODATING WITH LAST MINUTE CHANGES TO ROOMS ETC."